People have been predicting the demise of paper for almost four decades now, claiming paper is no longer relevant or needed in a digital world. According to a 2014 Forbesarticle entitled, “The Paperless Society is Far From Paperless.”, digital communications has actually helped create a whole lot of paper.” Sure, we now have all sorts of new print technologies, workflow automation and personalization at our disposal, but according to Forbes, “paper is the transitional stopgap that gives our society time to figure out complex issues.”Forbes further states “a shift to paperless communication limits creative freedom.” These two statements have direct bearing on the reason for direct mail’s resurgence. Why Direct Mail is relevant again. Following the great recession of 2008/2009, marketing budgets were slashed to the bone across the business spectrum. What followed was a scrambling for ways to market within seriously constrained budgets. The solution was to turn to digital media. It was low cost and could be shared with millions in an instant. There has been, however,a downsideto low-cost,immediate digital messaging and it is in response rates that lead to both brand awareness and real sales. ¼ of those 25-34 say they opened direct mail because of the print and image quality, and 25% of millennials consider reading direct mail a leisure activity. 63% of millennials who responded to a direct mail piece within a three month period actually made a purchase. 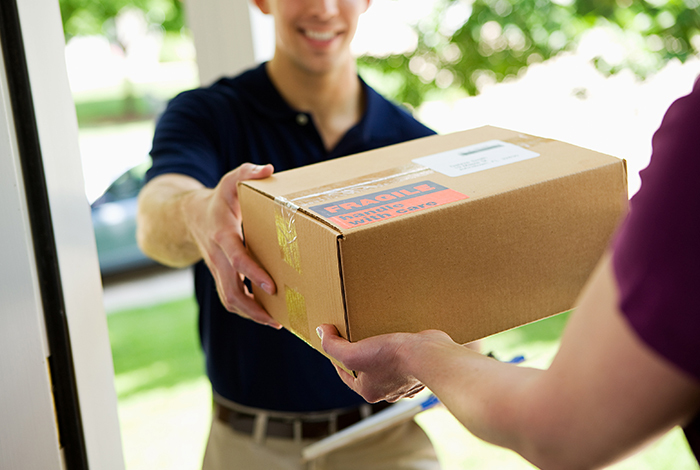 Effective Modern Direct Mail is a compilation of several factors. First, you need good data to get it in the hands of the right people. Second, it should be produced using the latest technologies. Today’s variable data and digital printing methods can give you small targeted runs in less time and at lower costs than yesterday’s web-press technologies. This gives you unimaginable speed and flexibilityas well as tracking modernizations such as QR coding. Lastly, and perhaps most importantly, DM has to be creative, smart, and informative andit should engage the reader with an attention-getting idea. Exclusive offers, coupons and sales announcements all work in print extremely well. Keep in mind, your direct mail has to connect with your audience, their wants and desires. Take advantage of the “space” and “the time” direct mail gives you to speak to your customers in a language they truly understand. When you do, it’ll be more than a sales message; it’ll be the beginning of a meaningful dialogue – a dialogue your customer will respond to.